Marco Island, Here We Come! February marks the time scientists throughout the genomics community make the annual pilgrimage to Marco Island for one of the most important scientific meetings of the year, Advances in Genome Biology & Technology. DNAnexus is proud to be a sponsor once again. We are honored to be supporting an event that has consistently maintained high standards for scientific talks, posters, and social events for 15 years. 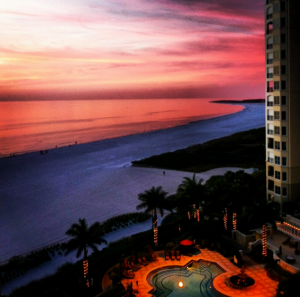 Along with stellar talks encompassing leading-edge genomic technologies and applications, this year’s conference has added a software demo session, which takes place at the nearby Marco Island Hilton. 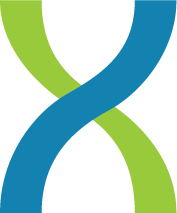 This year we will be presenting a poster entitled “Insights from the genomic analysis of 10,940 exomes and 3,751 whole genomes” as well as a DNAnexus platform demo featuring genomic analysis for the clinic. We are declaring 2014 the year of the cloud, and with that comes our commitment to invest in new partnerships with genome sequencing facilities. We encourage you to visit us in suite # 284 to see how we partnered with Baylor’s Human Genome Sequencing Center (HGSC) to meet their massive computing and collaboration needs — and to find out whether DNAnexus is the right fit for your NGS lab.